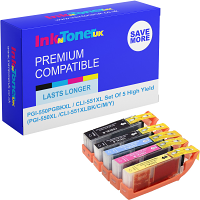 Home Ink Cartridge News How the Internet reacted to the UK’s vote to leave the EU? 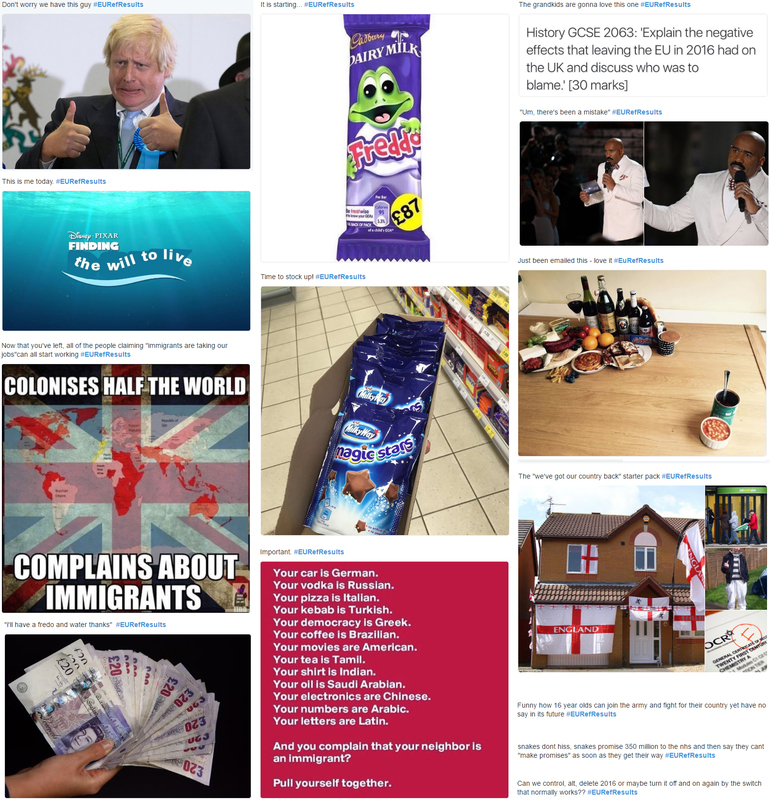 Take a look at these favourite memes relating to the EU Referendum Results. You can email the images over to your colleagues by copying this link here. 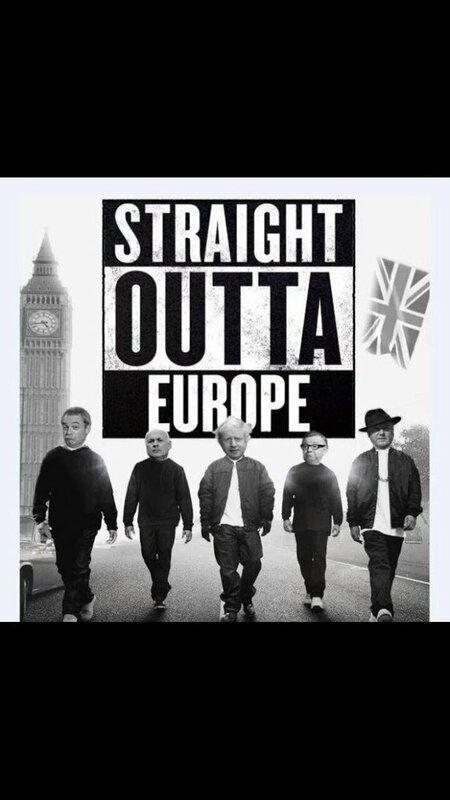 As much as its fun to laugh at these Brexit memes, we just have to wait and see how this exit from the EU will affect us in the near future.